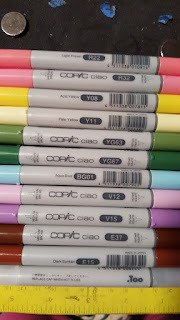 This month we are doing a color challenge. 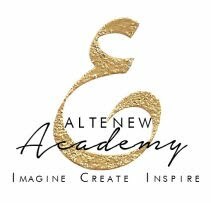 For this months challenge we are happy to have the support of Art Impressions. They were generous enough to give us a $20 store credit for one lucky person to win. 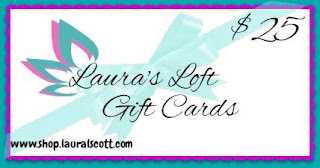 Another participant will will this awesome $25 gift card to Laura's Loft. 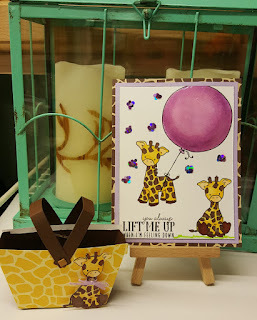 To enter to win these prizes go to Laura's Loft Blog and enter your creations in the Inlinkz. All entries need to be linked through Inlinkz by 11:55 pm April 30, 2016 . Psst! Laura's Loft is having 30% off till May 4. Here is my creations I made using Color Challenge Color Chart. I really enjoyed working with this color challenge. I would have never put these colors together otherwise. I love how this turned out. I started with a piece of watercolor paper and stamped my images from Altenews Wild Hibiscus and sentiment from Painted Inspirations using Brutus Monroe's Raven detail ink. 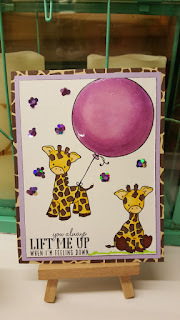 I watercolored my card using Tim Holtz Distress inks Wilted Violet, Black Soot abdominal Blueprints. To pop my sentiment a little I heat embossed it with clear embossing powder. To finish my card I mounted it on a piece of silver CS and then on black CS. Be sure to check out the other girls blogs, they have some beautiful cards and projects to share. You will find their links at the bottom. So happy to be hopping with Laura over at Laura's Loft today. 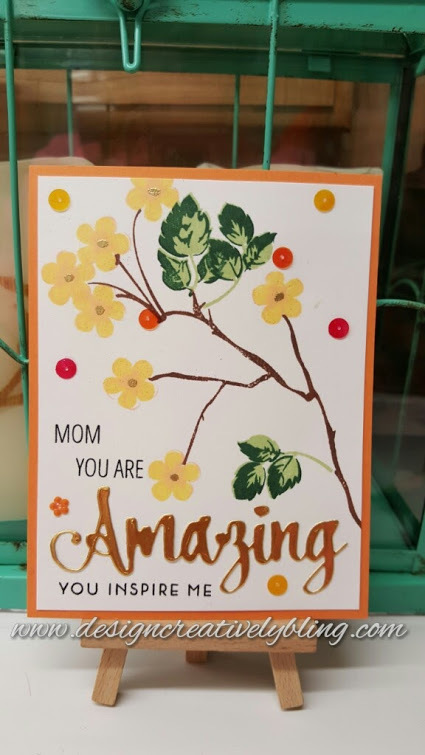 Mother's Day is right around the corner and I am so looking forward to spending time with mine, life is so busy we don't always take the time. 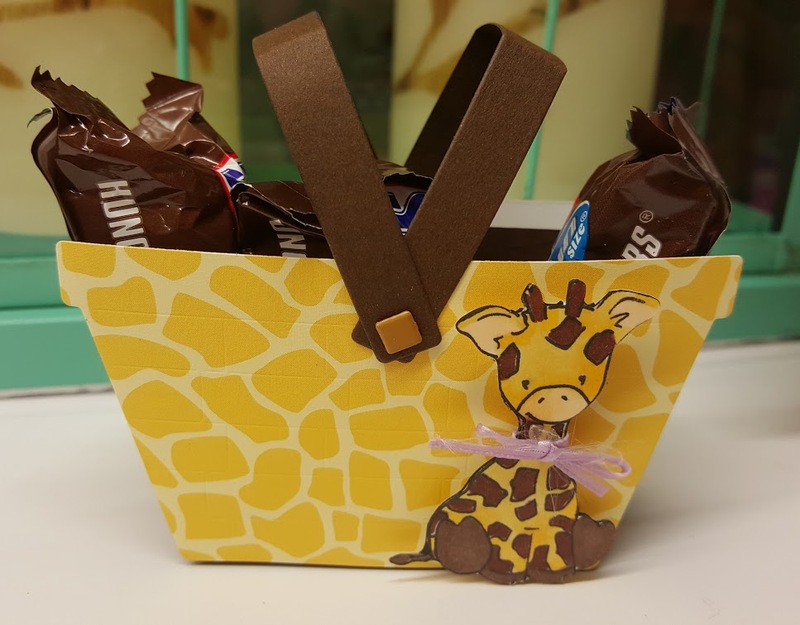 If you arrived here from Laura's blog I know you enjoyed what she created for you. If not you can click on the previous button below and it will take you there so you can check her out! Let's not forget if you spend $75 get $10 off with coupon code $10off75 on Laura's Loft! I was trying to come up with a card idea while talking to Laura and she mentioned Lawn Fawn's Mom and Me set and then she mentioned using an Altenew set, when an idea popped in my head. I started off with a piece of Neenah SW 110 and stamped the images from Mom and Me. Then I masked an oval off. I stamped and masked images from Botanical Garden. Once finished I removed the mask and colored my flowers and fox with Copics. I mounted my finished piece on MFT Jelly Bean Green. 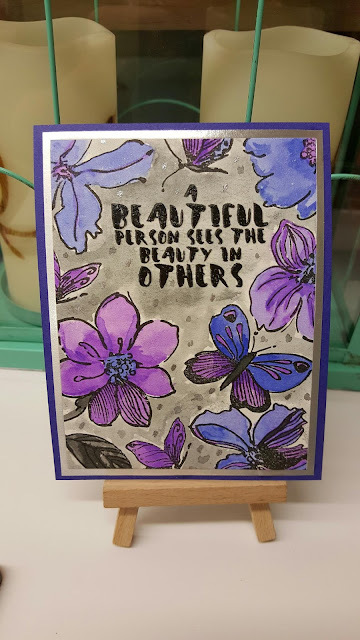 I used Altenew inks and stamps from Altenew Brush Art Florals and stamped them on Neenah SW 110. Next I die cut happy which is from Hero Arts Happy Stamp And Cut. My sentiment is from the same set. I mounted the finished piece on MFT Daffodil. 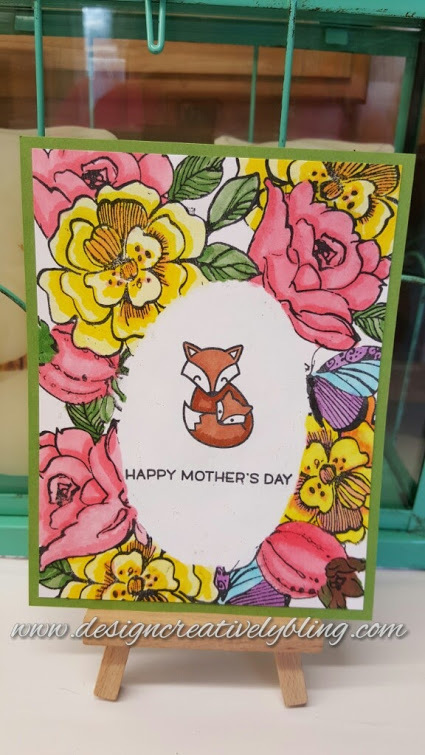 For my last card I used Altenew inks and the Vintage Flowers set also from Altenew. 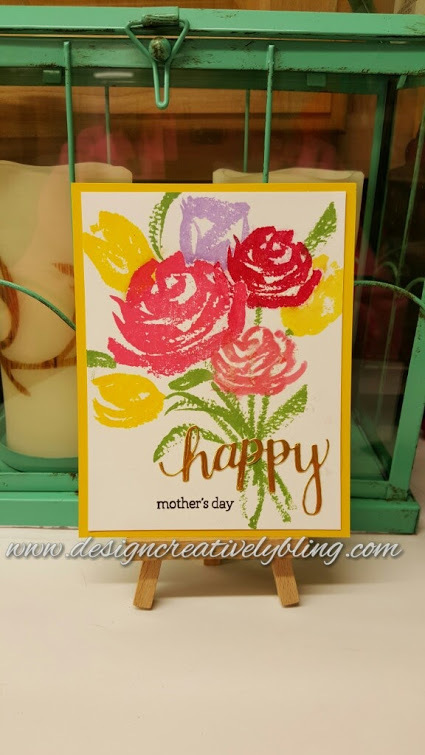 After stamping my images I die cut Avery Elles Simply Said Amazing out of MFT Gold and stamped my sentiment from the companion stamp set. I added sequins from Design Creative Bling and mounted the finished piece on MFT Orange Zest. Oh I forgot one thing , I added WOW Gold Rich EP to the centers of the flowers. 2. 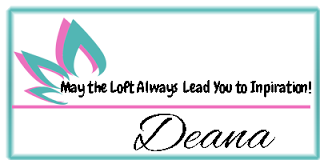 Deana Benson - You Are Here!!! Just click on the images below to find the products I used.